“He knows a lot about busi”ess." 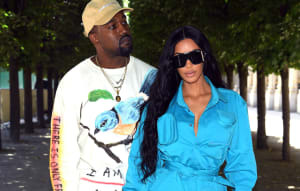 In an interview with Vanity Fair last week, Kanye said that he hoped his potential run for President in 2020 would be unopposed. "I’d prefer not to run against someone," he explained. "I would be like 'I want to work with you.' As soon as I heard [Ben] Carson speak, I tried for three weeks to get on the phone with him. I was like this is the most brilliant guy." Carson returned some of Kanye's praise yesterday on ABC's This Week. 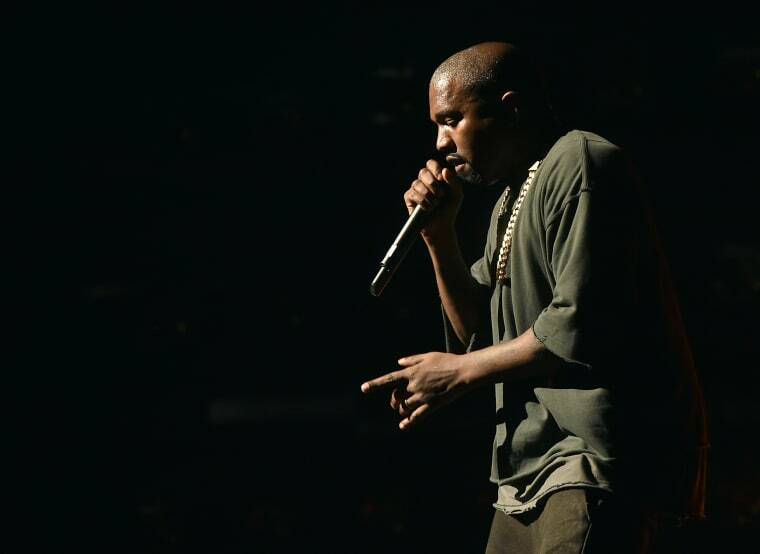 "I did have an opportunity to talk with [Kanye]," Carson told ABC's Martha Raddatz. "I was extremely impressed with his business acumen. He knows a lot about business. And, you know, I talked to him about the possibility of him... and some of the other people in the pop culture doing some music that might be uplifting, that might give young women a sense of their value and young men a sense of responsibility. I think it could be a tremendous thing in our society." When Raddatz asked Carson if he thought Kanye would make a good President, Carson added, "I'm certainly willing to give him a chance. We'll see. He'll be able to explain things and see if he resonates with the people." Here are 10 things we learned from Kanye's Vanity Fair interview.